March | 2012 | Renowrites blog! I’m a commuter. My work is about 48 miles from my home…one way. That means I put about 100 miles on my old beat-up tracker a day to and from work. Somehow (knock on wood), my 1997 Tracker is surviving. Somehow, I’m surviving. I have my family. I have a job. We have a roof over our head. And I find myself really enjoying my life. I actually like my day job. The day goes by fast and before I know it, it’s time to go home. After work, I get on the road and an hour or so later, I’m spending time with the kids. Then leave for an hour to coach basketball. You see, I have the most supportive wife anyone can ask for. Without her, I wouldn’t have been able to start the Mountain House Wolverines AAU travel basketball club. The Wolverines have 8 teams ranging from U8 to U16 ages. 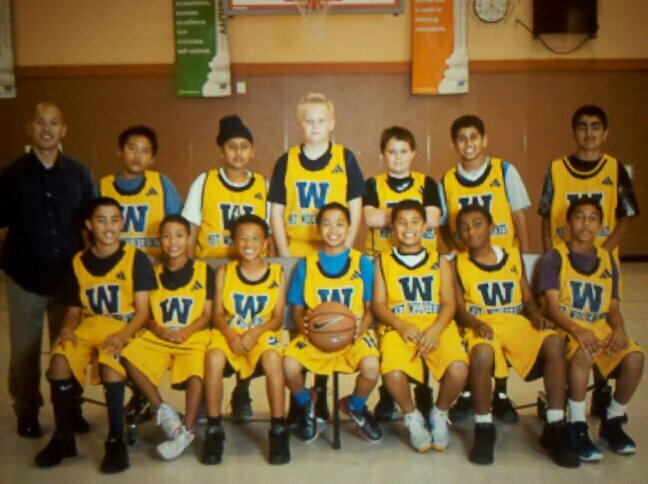 We play AAU tournaments across Northern California and parts of Nevada. I feel blessed that the community has supported the program’s efforts. I feel humbled I have players who believe in our organization. But it has me running around as I manage all the teams to ensure parents and players have their practice schedules, tournament schedules and are on the same page with our mindset. Admittedly, it’s taken away from my ability to write consistently. But…that changes now. Writing will always be a part of me. And now, I have the opportunity to allow basketball and writing to co-exist in my life.